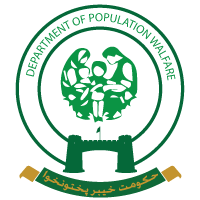 Printing of Manual has been included in Annual Work Plan 2014 of UNFPA which has been forwarded for approval. Letter of understanding (LoU) signed with UNFPA. Printed Material Received from UNFPA. Manual for Family of National Standards for Family Planning being distributed.